I know this might sound crazy to some, but this is the first peach cobbler I have ever made in my life. It is also the first peach cobbler I have ever eaten! So yeah, the first peach cobbler I ever tasted was the first one I ever cooked. Fortunately for me, it was delicious! Did I mention it was Gluten-Free? My Ate, who is allergic to gluten, allows me to cook whatever I want in her kitchen when I am visiting. 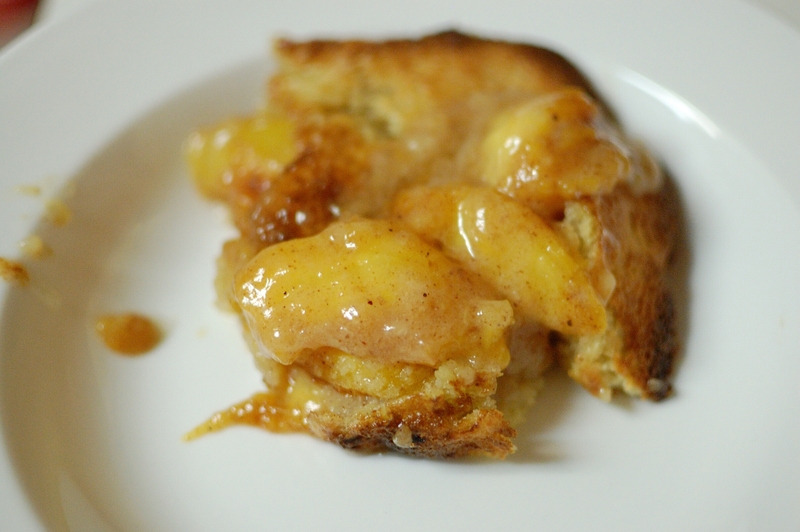 So the last time I was there, the peaches at the store were beautiful, I knew I just had to bake a dessert that would be gluten-free for my Ate! The secret was using Bob’s Red Mill Gluten Free All Purpose Baking Flour. I mean, this stuff is perfect for bakers who suffer from Gluten Allergies. It has the same consistency as wheat flour and tastes the same too, no difference except that it is wheat and dairy free. Delicious Rating: So good! The cobbler was moist with the crunch on top. The peaches were really the star, so juicy and sweet! With or without ice cream you will love this easy peach cobbler recipe. 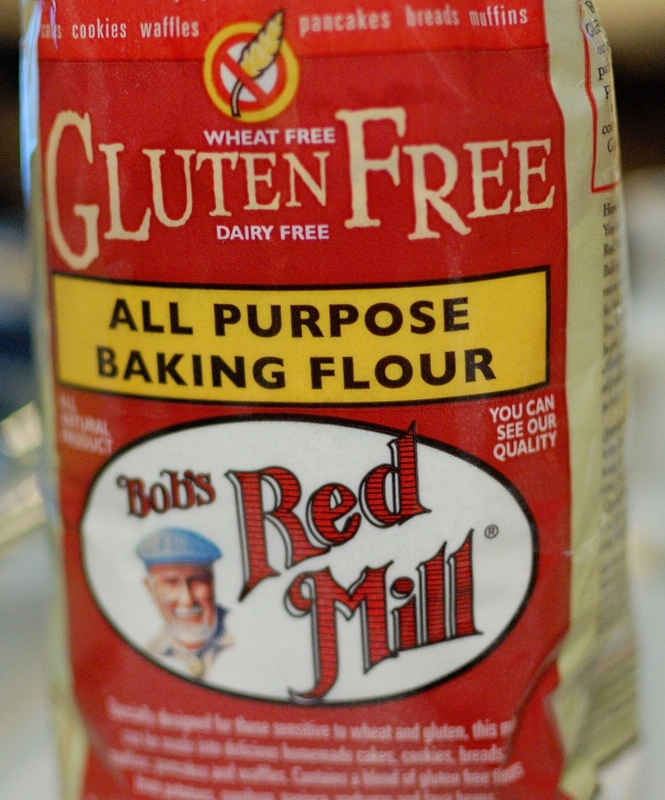 If you aren’t looking for a gluten free recipe, no problem, use regular flour instead. I used fresh peaches but hear that some use canned. If you do, try not to use peaches in heavy syrup but in their own juice. I am totally in love with peach cobblers now! Please share your favorite recipe with me so I can try some more! Add peaches for 1 minute. Slice peaches and place in a bowl along with ½ cup white sugar, ½ cup of brown sugar, cinnamon and nutmeg. Stir peaches and let sit. Pour melted butter into a 9×13 baking dish. In a seperate bowl, mix Gluten free flour, 1 cup white sugar, baking powder, and salt together. Bake for 35 minutes or until top is golden brown.